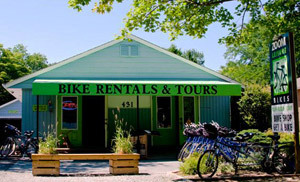 Zoom is so much more than a bike rental company. 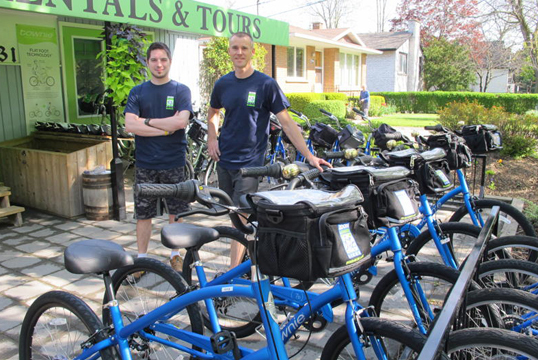 Think of us as a one-stop solution for all of your biking needs while you’re visiting Niagara. Bike repairs including tune ups & parts – Our mechanic Paul is here everyday. If he can’t fix it, no one can!